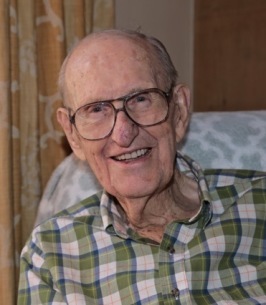 Maurice "Butch" Granville, Jr., passed away on May 14, 2018 at his home in Camden, Maine, at the age of 102. Maurice was a graduate of the University of Texas and M.I.T. He had a 41 year career with Texaco, beginning as a student engineer and working his way up to Chairman of the Board and Chief Executive Officer. Maurice was a member of Branch III [Dorothea Hulda von Rosenberg > Carl Johannes von Rosenberg > Johannes Carl von Rosenberg > Peter Carl Johann von Rosenberg].